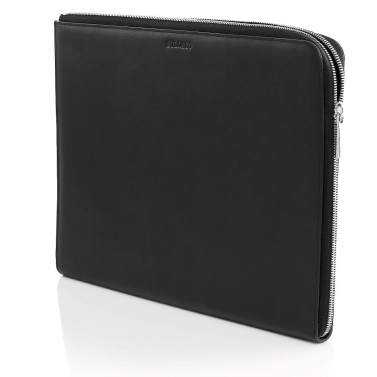 In the business world, business accessories women are also important. A woman's appearance and business accessories not only tell us something about her sense of style, but also influence the perception of others. Bright colours can quickly be perceived as aggressive and dominant, while subtle colours are interpreted as stylish and elegant. This knowledge can be consciously used to achieve the desired impression. 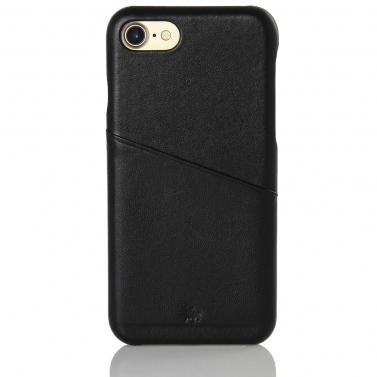 Leather accessories are especially suitable for ladies and add value to every outfit. 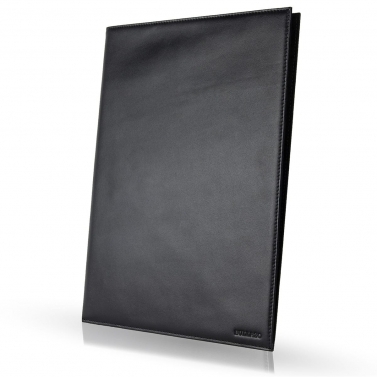 Business accessories that go with shoes or wristwatches display a sense of style and knowledge of fashion. 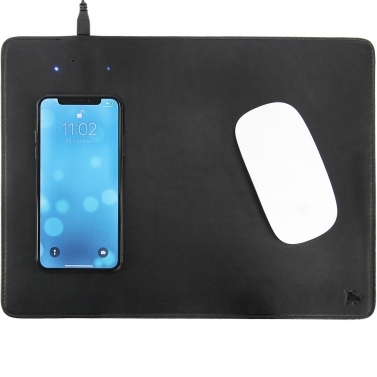 But these business accessories are also known to shine in addition to their work and promise to leave a lasting impression in private life. 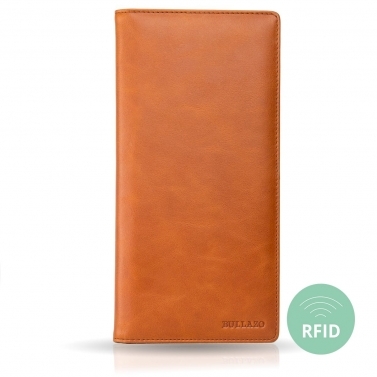 Whether it's a leather wallet, wristwatch, business card case or mobile phone cover, with the right accessories you are prepared for every situation. 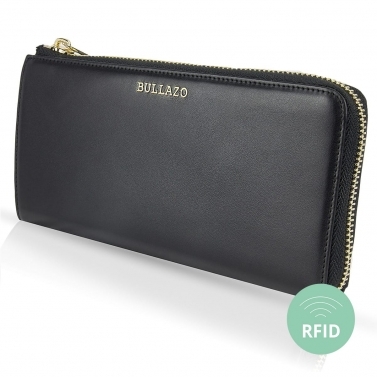 The BULLAZO make-up pouch belongs to every stylish woman. Why? 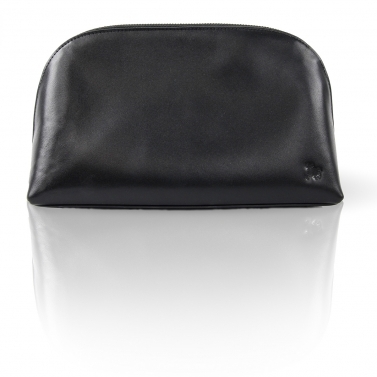 The make-up bag with compartments puts an end to the chaos of creams, brushes, foundations and medicines in your bag. 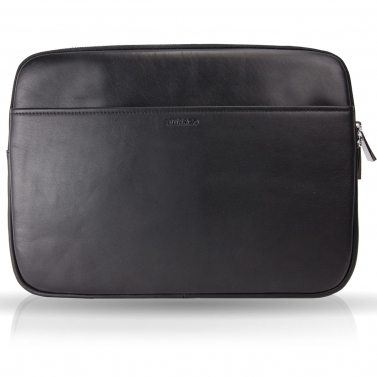 The women's leather toiletry bag is not only a very stylish companion on journeys, but it also withstands everyday life with you due to its you high-quality material. 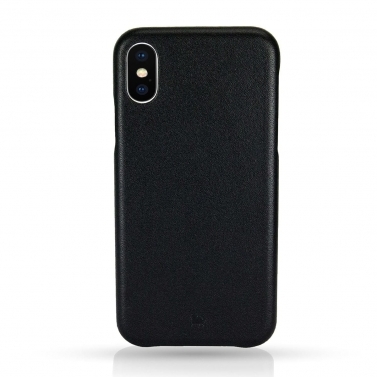 The iPhone 8 Plus Leather Backcover MENOR CLASSIC wraps the high-quality smartphone safely and in the finest way. 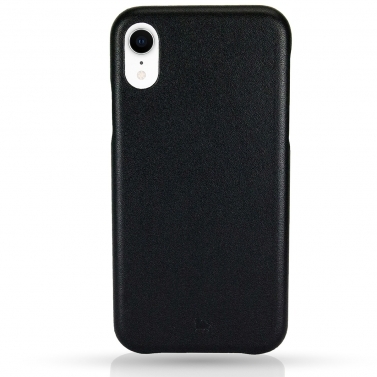 The slim design of our iPhone 8 Plus leather case supports the smart design of the device and protects it all around. 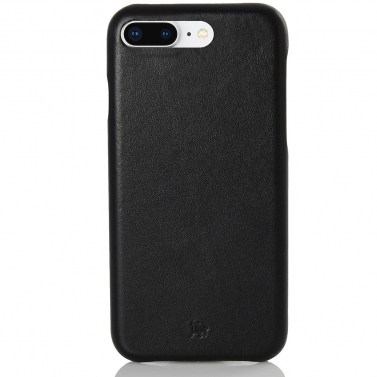 The leather cover for the iPhone 8 Plus combines the finest material, simple design and high security. 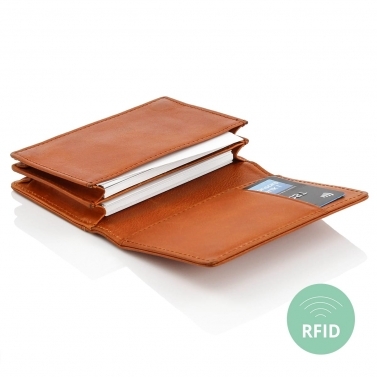 If we women are honest, there are few things that are as important in our wardrobe as our wallet. 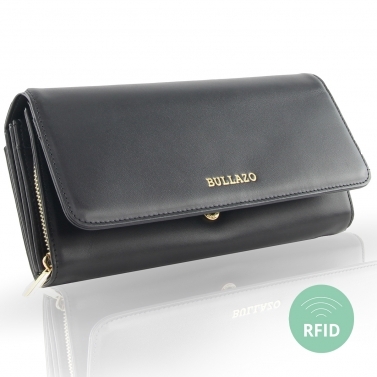 Without a purse, we do not leave the house for practical reasons, we cannot imagine a life without a purse. 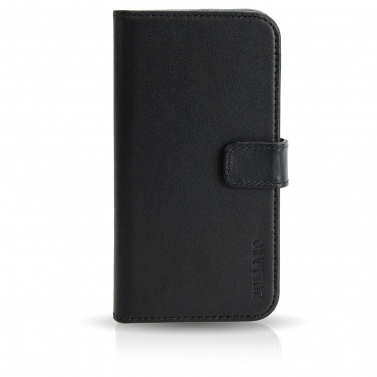 The wallet is also often used as a clutch and besides the money, it also includes a mobile phone and much more. 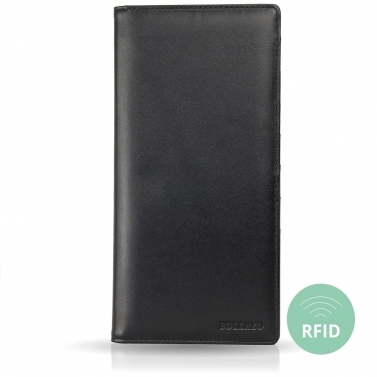 The wallet is thus a heart of our wardrobe. 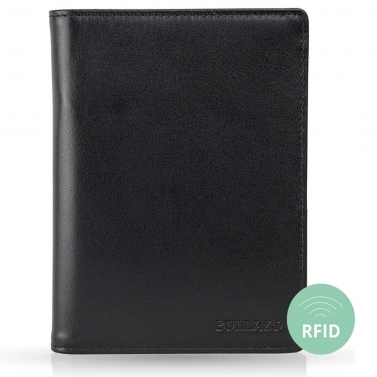 That's why we at BULLAZO have put a lot of love and attention into the development of our ladies leather wallets, so that they also meet the high demands of every woman. 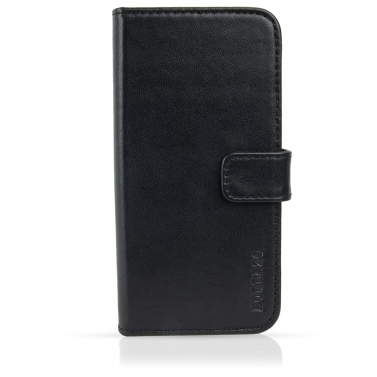 Not only have they become elegant and stylish, but they also impress with their high-quality and soft leather. 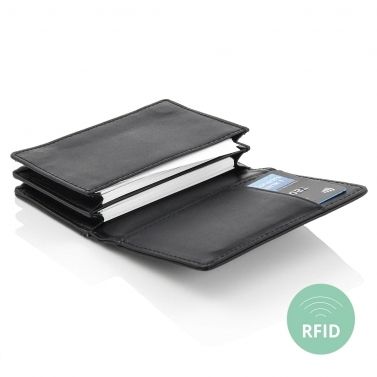 Well thought-out security functions such as RFID protection ensure that you no longer have to worry about the security of your bank cards. 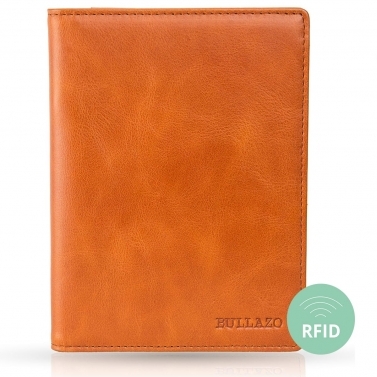 At BULLAZO we not only pick up on the latest trends, but also redefine them according to our standards. 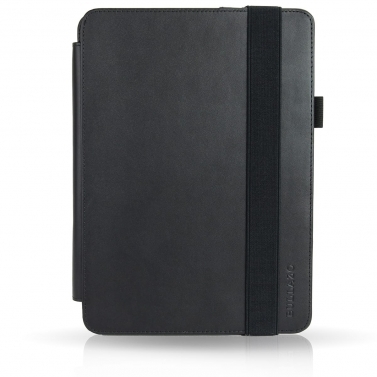 Modern and simple, elegant but with clever functions. Our products stand for this and much more. Stylish colours not only convince our long-standing customers, but also accessories enthusiasts who diligently pursue the latest trends in accessories. We are convinced that we rely on high-quality leather, which comes in different colours. In this way, every woman finds her own personal pieces of art that are tailored to her taste.